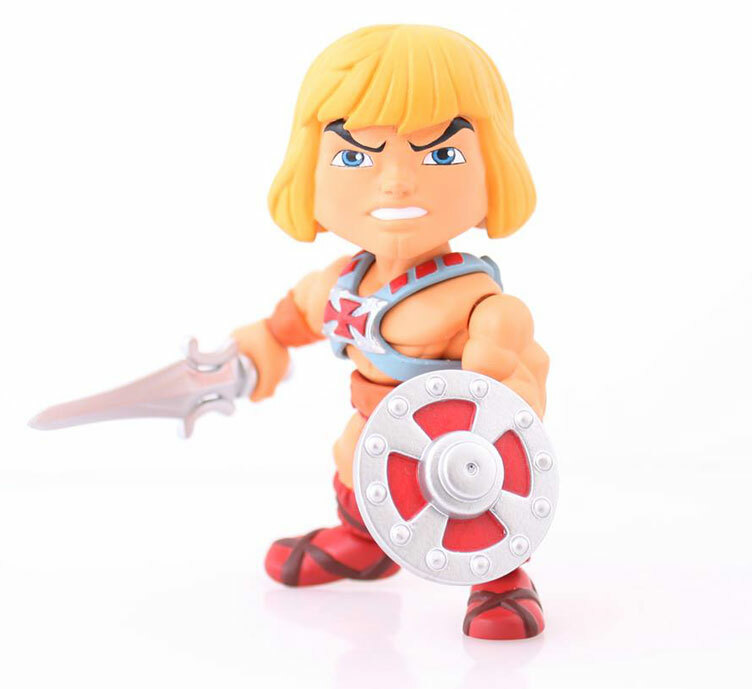 Taking it to Eternia in 3-inch form, The Loyal Subjects have struck again with Series 1 of the Masters of the Universe Action Vinyls including He-Man, Skeletor and the rest of the MOTU crew. 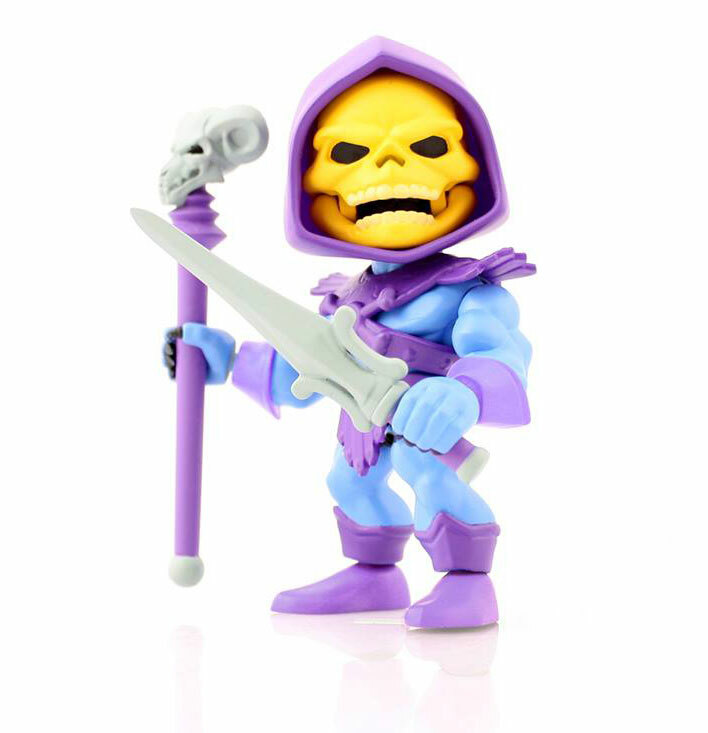 Stylized with awesome details, ten points of articulation and signature battle accessories, these Masters of the Universe action figures bring a new look to the classic MOTU line with a blind box display case that includes 11 different action figures (16 in total so you’ll receive one of more of each figure). 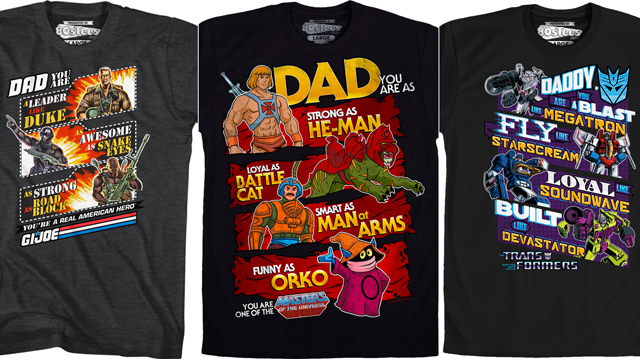 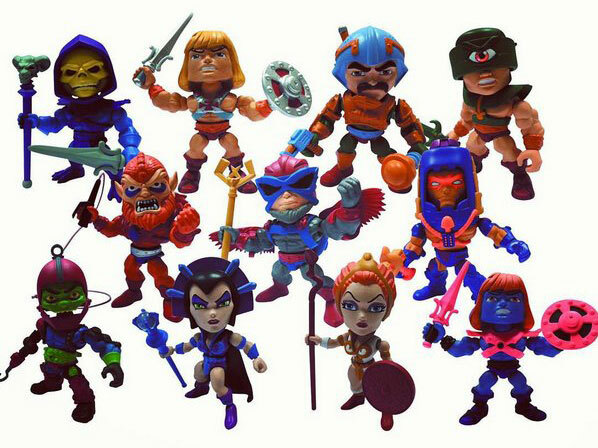 Included in Series 1 are He-Man, Skeletor, Beast Man, Evil-Lyn, Man-At-Arms, Teela, Trap Jaw, Tri Klops, Man-E-Faces, Faker and Stratos. 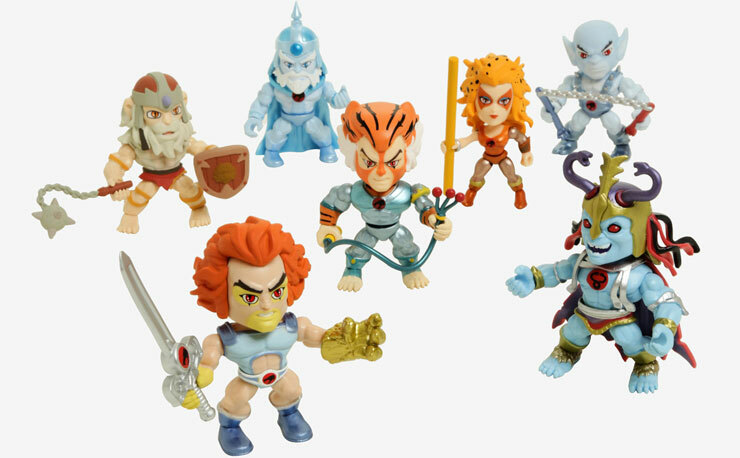 Looking to add these MOTU vinyl figures to your collection? 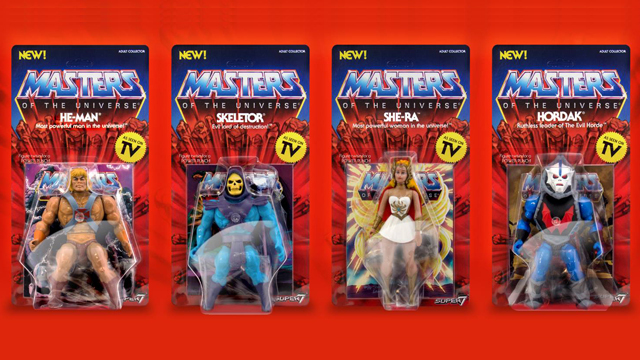 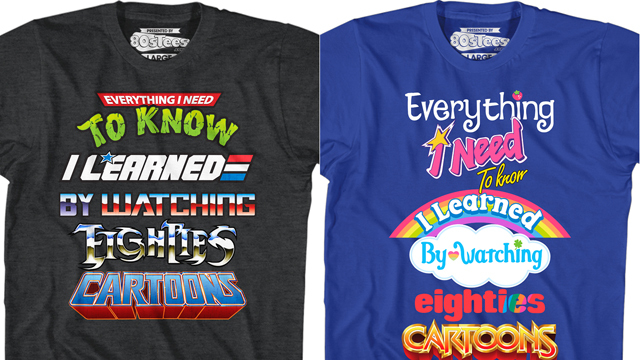 They’re arriving in September 2016 but you can pre-order them right now at Entertainment Earth. 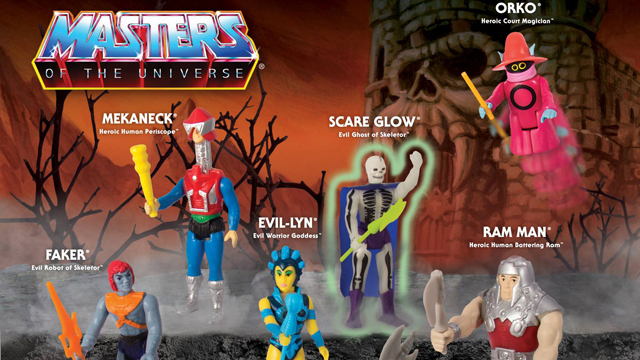 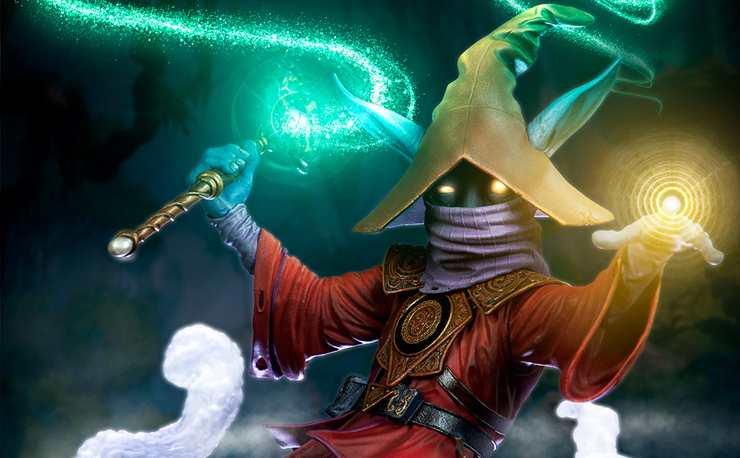 Click here to check out more Masters of the Universe action figures and toy collectibles.